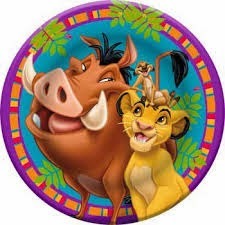 When my second son was born, I already knew that the theme for his 1st Birthday Party will be LION KING! My husband and I are both Leos (by horoscope), and my husband really wanted a little lion cub in the family, so we planned it that way. Now we have 3 Leos in our family. Anyway, the party was a big success and I really went all out with many DIY decorations. I'm very happy to share with you all my party ideas below, so give it a big ROOOOOOAAARRRRRRRRRRR! 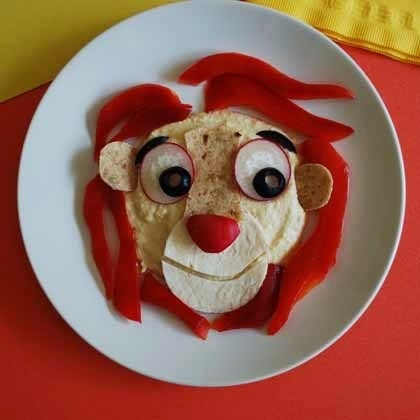 Incorporate these great DIY Lion King party ideas into your fabulous party for your child!!! TAKE A WALK ON THE WILD SIDE TO CELEBRATE [YOUR CHILD'S NAME] 1ST BIRTHDAY WITH LOTS OF FUN ENTERTAINMENT FOR BOTH KIDS AND ADULTS!!! Add details such as the date, time, and location of the event. Costumes: Ask your guests to dress up as a safari animal (lion, zebra, giraffe, meerkat, etc. 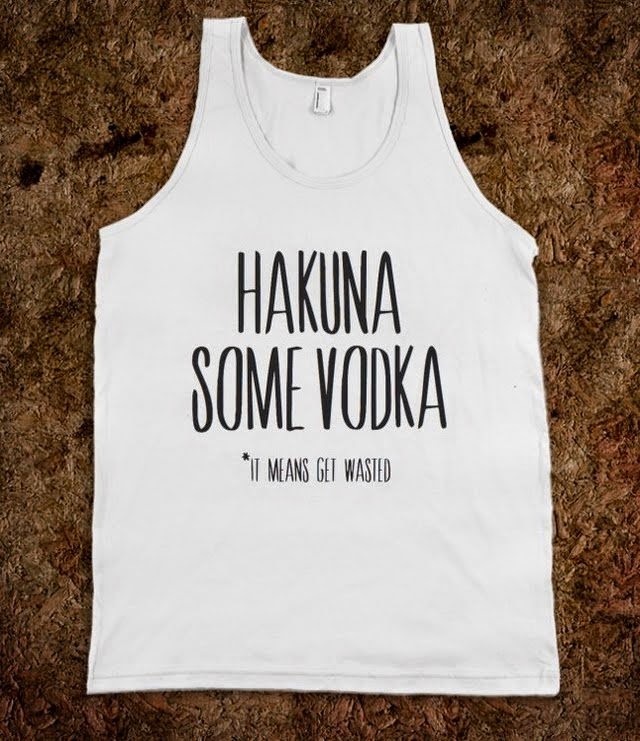 ); this will help greatly with your decorations and adding to the Lion King theme spirit! Decorations: I bought a bunch of props - streamers, fake leaves, grass, etc. - from the dollar store to set up the main decor table. The idea is to create something that looks like a jungle. I bought several rolls of orange and green streamers to create the background, then laid out a disposable green table cover on which I put all the green leaves, grass, and so on. Then, I looked for all the various stuffed animals I could find in the house that went with my jungle theme. I had great success in the kids toys department:). You can also place baby photo albums of the birthday boy on the table for guests to admire. I also made a poster to put on the front door. 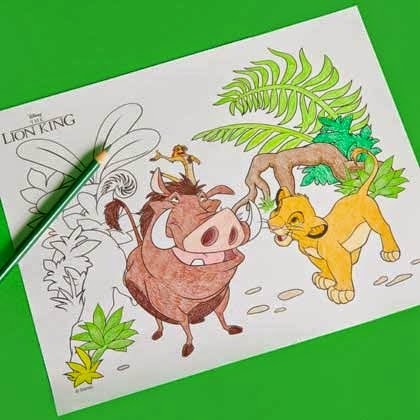 Use poster paper and print colour pictures of the various Lion King characters, cut them out and glue them on your poster. My friend also helped me make a huge balloon arch which was a prime spot for taking pictures. You can youtube it - type balloon arch - on how to do it. All you need is lots of two different coloured balloons, a few strings, something like posts to tie your arch around, and patience. Last, but not least, I made a string of leaves with my son's photos 1-12 months and hung it throughout the house, it looked beautiful! Cut out a leaf template, then use green construction paper to cut out 14 leaves, and alternate leaves and monthly pictures of your loved one; then, put a tiny hole in each leaf and picture so that you can put a green string through it. 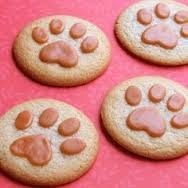 As I mentioned before, I also love to decorate with food. Here are some food decor ideas for you that will taste yummy! Chocolate lolipops - simply buy candy melts and 'shapers' from Michaels; it's super easy to make, melt the candy, pour it to make the shape you want and put it in the fridge for it to solidify. Cake: I baked one, my mother-in-law baked one, and I used bought animal cake toppers (see above) to decorate. If you want something fancy, and you have the money to spend, you can always buy/order one. Loot bags: For loot bags, I bought animal party favour boxes, stamps (see above), a set of animal masks (from amazon), and used some unused small crayon boxes that I could find in the house. Each loot bag contained an animal mask, crayons and a paw stamp. And, I used all these for decorations as well. I put them all out on my jungle table and each child would pick their own when leaving the party. This is a great dinner meal for the entire family. My kids love this meatloaf recipe and can't wait until I cut into it to see the egg inside and get some immediately on their plate. I usually prepare this dish the night before (after the kids go to bed), then pop it into the oven as soon as I get home so it`s ready just in time for dinner. You will need one medium roasting pan for this recipe and some parchment paper. Bring a sauce pan of cold water with 3 eggs to a boil, and boil the eggs until hard - for about 7 minutes - then put them in cold water so it's easy to peel them. Peel and chop the onions into small pieces. Heat the butter in a thick-bottomed frying pan. Cook the onions sprinkled with the salt on low to medium heat for about 20 minutes until the onions are golden and absorb all the fat. Remove to a bowl to cool. In a bigger bowl, put your mincemeat and add the Worcestershire sauce. When the onions have cooled down I like to mash them in a food processor, then add them to the meat mixture. Mix everything together with your hands. Beat 1 raw egg and add it to your meat mixture. Mix well with hands. Finally, add the breadcrumbs and mix all together well with your hands. Peel and have your 3 hard-boiled eggs ready. Prepare your roasting pan and put parchment paper on it. Take half of the meat mixture and make the bottom half of the meatloaf by patting half the meat mixture into a flattish oval shape. Place your 3 hard-boiled eggs in a row down the middle of the meatloaf. Now, take the other half of your meat mixture and put it on top of the eggs, shaping and patting into a solid loaf shape. Bake for 1 hour until golden and cooked well inside. Once it's out of the oven, let the meatloaf rest for 10 minutes, so it's easier to slice. Put it on a nice oval place and slice generously to that everyone can get some egg. I don't use any gravy, but if you'd like, you could. I recommend mashed potatoes or buckwheat kasha (if you're familiar with it) as a side dish. I always look for toys or books that are educational. I never buy toys where my kids would simply press buttons without any real point to it (other than giving my boys an old remote control - and even that teaches my boys how to become men and switch channels all the time:). I bought this book before my oldest turned two, and even my toddler at about 15-16 months was loving this book (and his love for books consists of ripping them). 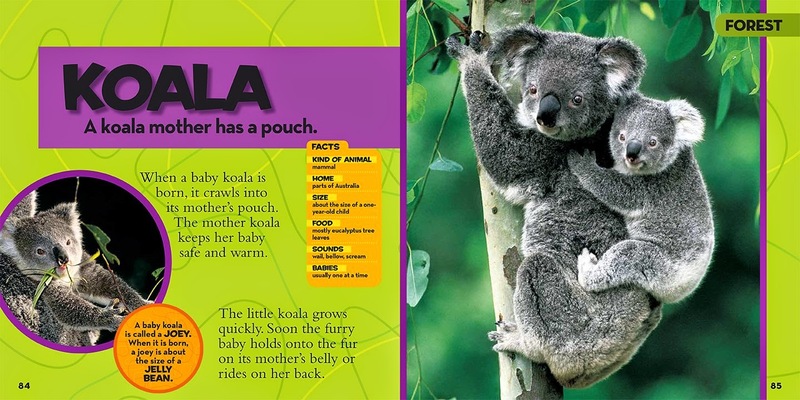 It is not a board book, so you will need to supervise your child (if s/he is still under two). 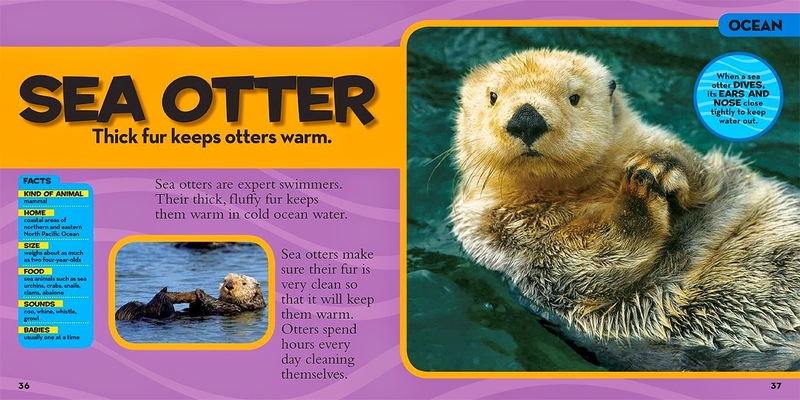 But, believe me you will love reading this book TOGETHER with your kids. 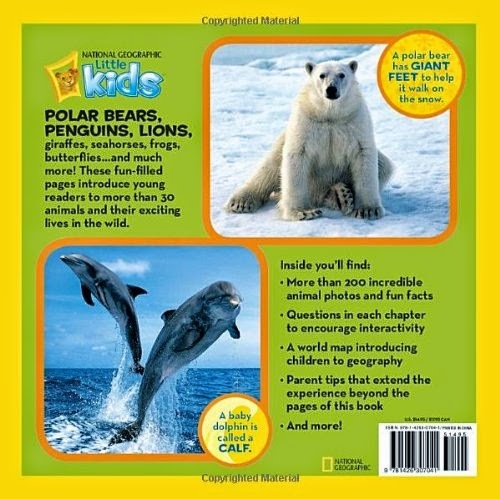 It has big beautiful pictures kids love, simple and interesting facts and descriptions of the animals, and more. 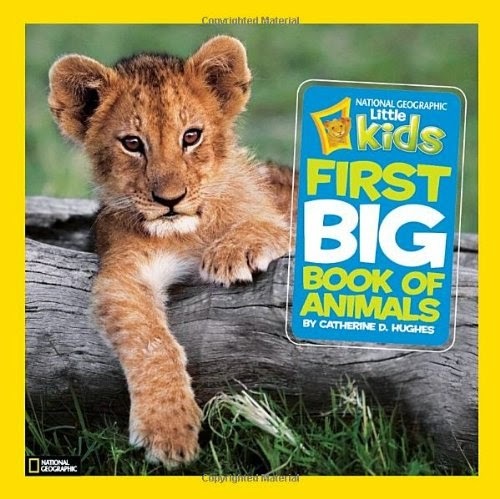 When reading this book with my boys, we would take turns (once they learn all the animal names) naming the animals on the pictures. 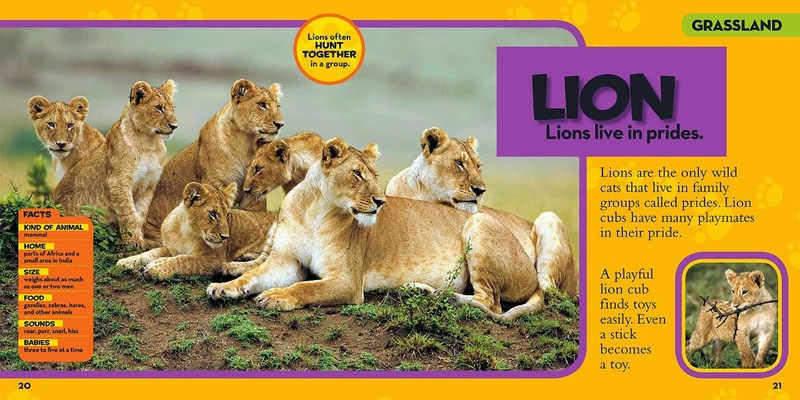 Then, we would have add-on activities such as 'what sound does an elephant make', 'what are the lions doing on the picture', and so on. 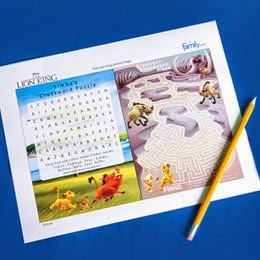 This book is so great on many developmental levels and is a great way to enjoy quality and educational time together with your kids. I was amazed that after a few months, my toddler knew all the animal names by heart, including Jerboa, Polar Bear, Meerkat. It's incredible and so impressive how quickly our kids learn; we just have to provide them the right set of tools and some real quality time! This is a great book for both, kids and adults too!